I have the privilege of living in a land that is home to the world’s oldest living culture. My country’s indigenous people have been storytellers for thousands of years, a rich tradition that inspires and instructs me as I seek to be a good teller of truth through stories. Communities across this land have shared some of their unique songs with those of us who have come here more recently, enriching our experience of the great diversity of music. The peoples of my nation have been custodians and caretakers of the land in a way that encourages and challenges my own care for creation. My continent has hosted around 700 indigenous languages, weaving a rich tapestry that intrigues me and provides great insight for those who study the history of linguistics. The modern revival of some of these languages is a testimony to their people’s diligence and resilience. I have personally been welcomed without question into the homes and campfires of strangers through mutual friendships and even embraced by being given a Warlpiri skin name. The indigenous cultures of my home maintain a deep and abiding spirituality that confronts my tendencies to the novel and the superficial. Many of the people groups of my homeland have embraced the gospel, enculturating it in ways that demonstrate new facets of God’s grace and glory to me. This January 26, I am thankful for all the richness, beauty, culture, and knowledge that my indigenous brothers and sisters have and can share with me. 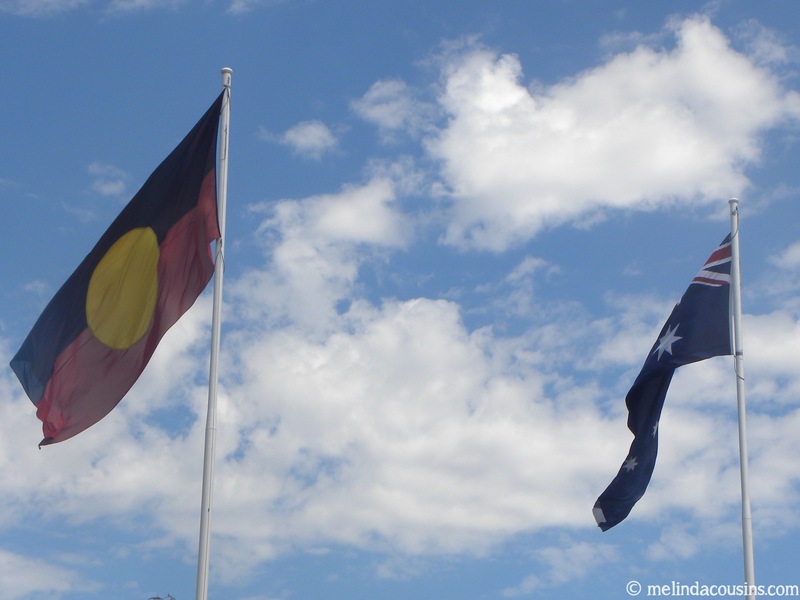 Today is a complicated day, for some observed as Invasion Day, for others lamented as a Day of Mourning, for others commemorated as Survival Day. 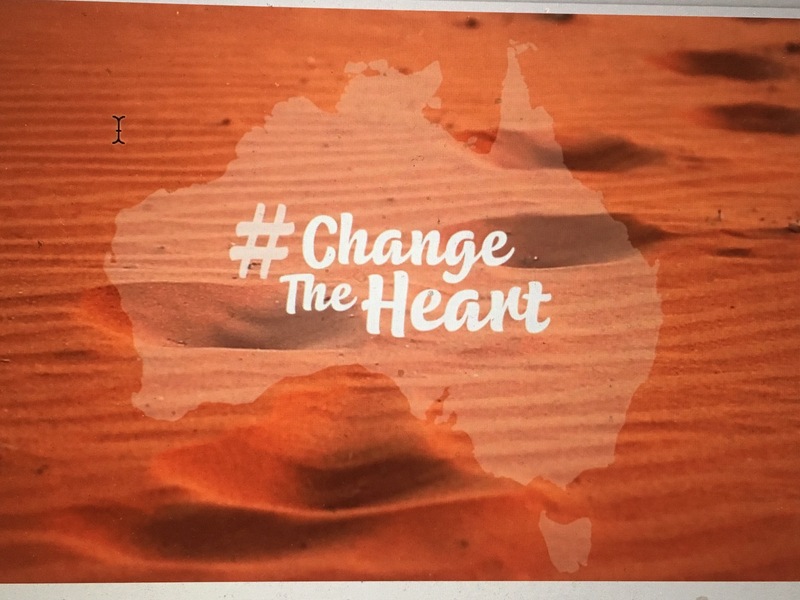 Last night I attended a beautiful service of prayer and lament, acknowledging our history as a nation, naming the injustices that have been and are being done, and recognising the ongoing consequences for indigenous people of our failure to address them. We need to walk and work together to bring change. I hope I can find ways to be part of bringing this change. In response, for me today is not about celebrating or commemorating, but about naming some truths that are too often overlooked. I live on and in a land that belonged to others, and they have much to teach and bless me with. I am thankful for them and for how their story has enriched my life.